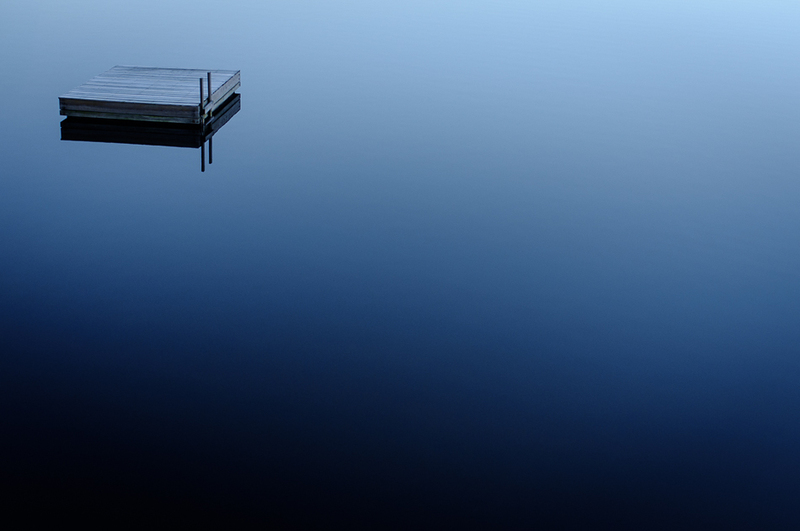 Feb 22, 2016 | blue, colors, docks, gradients, reflections, smooth, water, winter. A crisp and motionless morning on a remote lake near Bath, New Hampshire. Now that is a fabulous shot!